Albert’s Leap describes the time when Albert the cheese maker went on a little fromage pilgrimage. He wanted to offer something new and different to North American consumers. He took an opportunity to back pack across Europe, and it was there that he came upon a beautiful little cheese that dominated the region from which it came. 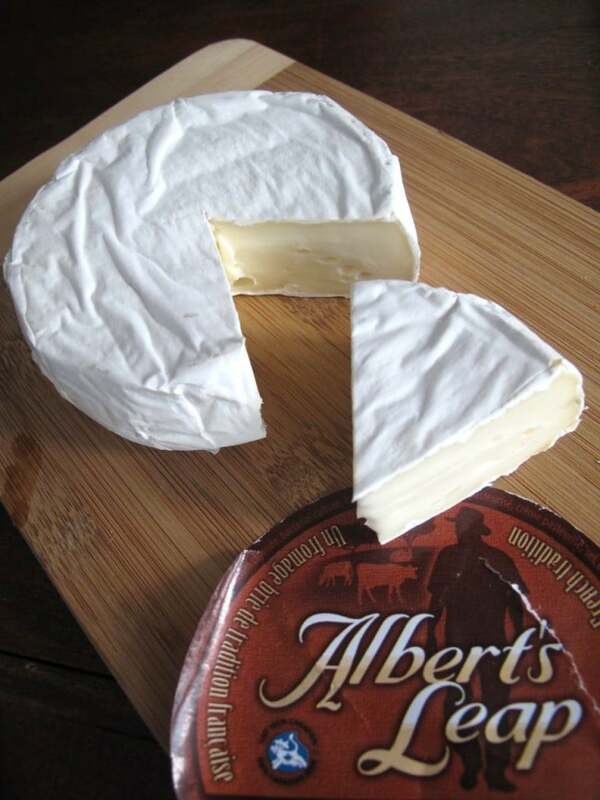 To commemorate Albert’s leap across the Atlantic this noble French style brie has been named in his honour. This local brie is produced in Vaughan, Ontario by the team at Quality Cheese and has a wonderful creamy texture with rich flavour profile of mushrooms and sweet butter.